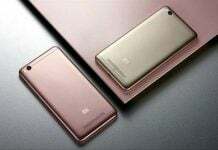 Xiaomi Redmi Note 4 has been an instant success in India. The smartphone garnered 2,50,000 sales in a few seconds on its first flash sale a week ago. Just like the first one, the second flash sale on this Monday lasted just a minute before going out of stock. Flash sales are tricky business. Before you gather yourself, the product units go out of stock. Has this happened to you with the Redmi Note 4? if yes, we are here to help you secure one. The next sale for Xiaomi’s Redmi Note 4 smartphone is happening on February 3 at 12 PM, exclusively on Mi.com. Redmi Note 4 comes in three variants – 32GB ROM + 2GB RAM at Rs 9,999, 32GB ROM + 3GB RAM priced at Rs 10,999, and 64GB ROM + 4GB RAM at Rs 12,999. However, only the latter two are available in the country right now. 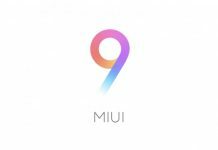 Log in to Mi.com 5 minutes prior to the sale. Since there are limited units, the sale won’t last over a minute or two. Make sure the clock on your computer or mobile is showing the correct time. Synchronize the same with Internet. Just to make sure you aren’t logged out, Keep refreshing the page before the sale begins. Have your card or banking info ready in advance. As soon as the sale begins, add the Redmi Note 4 to your cart and proceed with the payment. Try to complete this as fast as possible. We would recommend using a PC or laptop for the same. If you are fast and lucky enough, you should have a Note 4 by end of this week. 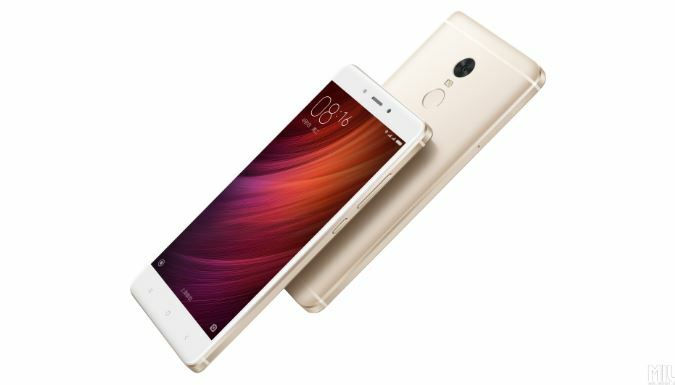 As far as specifications are concerned, Xiaomi Redmi Note 4 features a 5.5-Inch Full HD display powered by Qualcomm Snapdragon 625 Chipset. 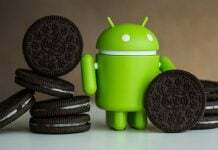 The smartphone comes in various configurations of RAM and internal storage. Camera department for the Redmi Note 4 comprises of 13 MP rear and 5 MP front shooters. All this is powered by 4100 mAh battery. 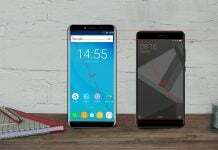 If you are looking for more options in your budget, check out best phones under 10000, 5000 and 8000. Next articleGoogle Chrome vs. Mozilla Firefox vs. Microsoft Edge – Which Web Browser Is The Safest? 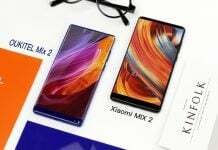 OUKITEL MIX 2 vs. Xiaomi Mi MIX 2: Which One Has a Better Design? 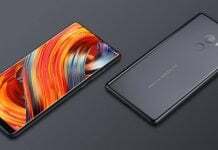 Xiaomi Mi Mix vs. Mi Mix 2: What’s New?